Subscriptions are not available at this time. The page will be updated when they are available again. 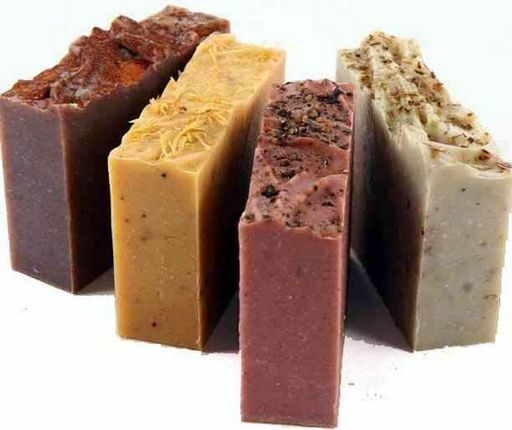 Every Month receive ALL NATURAL, LUXURIOUS SOAPS crafted in small batches to ensure the Best Quality. The ingredients are simple and all natural.OLIVE OIL, COCONUT OIL, SHEA BUTTER, COCOA BUTTER, and ESSENTIAL OILS. Charges from us will read "Body Honesty" on your credit card statement. For your protection payments are processed through paypal, and can be cancelled at anytime.